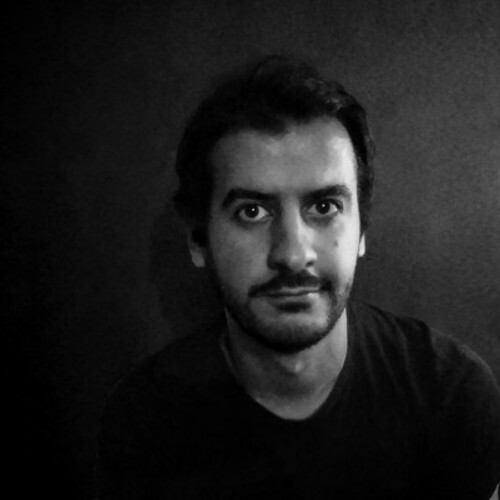 Algerian visual artist and author of graphic novel, Karim Fetoum aka Dan is an autodidact that art have accompanied since the childhood. A passion that is expressed today in his works, where the artistic movements and multiple influences are mixed from Art Nouveau, Surrealism, Symbolism and the Gothic. His illustrations are fables that tales the passions, dreams, nightmares and the human being quests's.